Cancun's crystalline waters and endless pristine beaches have made it one of the most popular destinations in the Caribbean. This Mexico coastal paradise draws visitors from around the world, and people keep returning to Cancun because of its stunning beaches, lively atmosphere, and world-class resorts. When you begin planning your trip to Cancun, you should work with Vacatia to simplify your trip planning process and to ensure that you book quality accommodations. Vacatia strives to provide travelers with quality vacation rentals in some of the world's most desirable locations, such as Cancun. Vacatia can help you narrow down the selection of Cancun three star resorts until you find the perfect vacation rental for your stay. Whether you are traveling with a significant other or with your children, Vacatia can tailor its search results to your specific needs so that you find your own home away from home in the Mexican Caribbean. Lined with more than 14 miles of breathtaking white sand beaches, Cancun is a haven for beach lovers. The aquamarine waters of the Caribbean stretch for as long as the eye can see, and you can spend your days in Cancun soaking up the most of this vibrant Mexican resort town. 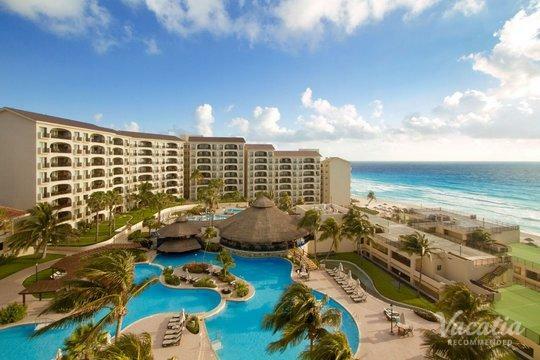 If you're looking to book your stay at one of the best Cancun 3-star resorts available, let Vacatia help you find the perfect vacation rental for your Cancun getaway. 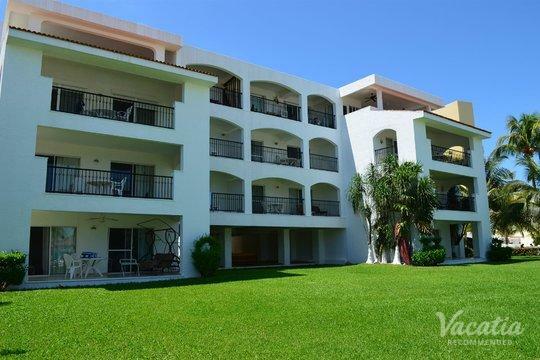 Vacatia's rentals provide far more comfort and space than a typical hotel can provide, which is why staying at a Vacatia property will greatly enhance the quality of your Mexico vacation. 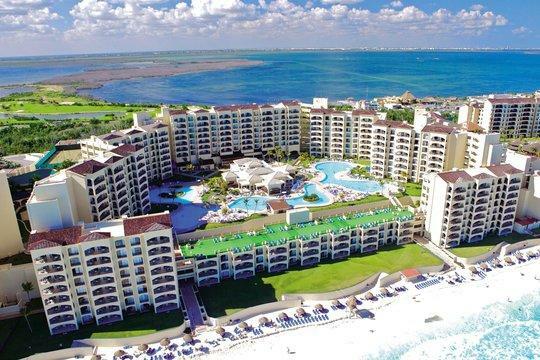 Rather than booking your stay at one of the three star hotels Cancun, work with Vacatia to book your stay at one of the best 3 star condos Cancun has to offer. When you stay at one of Vacatia's properties in Cancun, you'll have ample living space, including a fully equipped kitchen, on top of the desired amenities and services of a resort. You can make the most of your time in Cancun by staying in a comfortable, spacious Vacatia rental. As one of Mexico's most popular vacation destinations, Cancun continues to win over new visitors every year. Sun-seekers and beach lovers travel from all over the world to experience the beauty of Cancun's shores and the excitement of this resort town. Built for tourism, Cancun is home to an array of quality resorts and hotels, and you could find your own dream resort thanks to Vacatia. 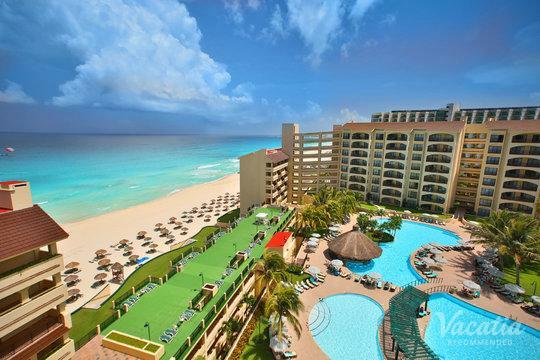 For the best 3 star condos Cancun has to offer, look no further than Vacatia. After you book your Cancun accommodations through Vacatia, you can spend your time planning your itinerary or simply counting down the days until you arrive in the beautiful Mexican Caribbean. As one of the most accessible spots in the Caribbean, Cancun is a vacation destination every traveler will love. Whether you're looking forward to lounging on the beach, experiencing the vibrant nightlife, or partaking in various water activities, Cancun has something that will make your trip unforgettable.